To order books and other materials for your department or courses, contact your collection development librarian by phone or e-mail. Your liaison can help you identify books and other materials for your area. 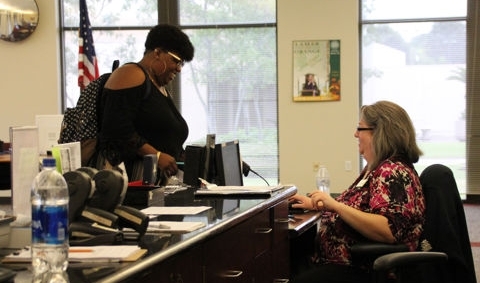 The librarian liaison is also responsible for overseeing the weeding process for each subject area in collaboration with key faculty in each department. This page is maintained by the Circulation/Reserves Tech - (409) 882-3065. © Lamar State College-Orange. All Rights Reserved.